Deakin University, Melbourne, VIC Professor Walder is the Chair of Metabolic Diseases in the School of Medicine and the Molecular and Medical Research SRC. His research focuses on obesity and type 2 diabetes, and in particular the discovery of novel treatments for these diseases. 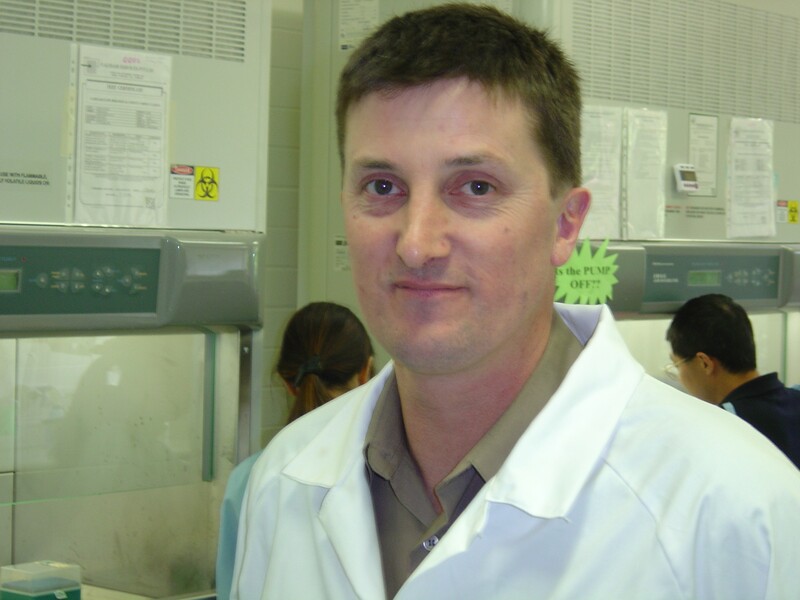 After spending 2 years at the National Institutes of Health in Phoenix, Arizona, Professor Walder returned to Deakin University where he has played a key role in the evolution of the Metabolic Research Unit. He has authored more than 60 academic publications and is named as an inventor on more than 40 patent applications. Professor Walder has worked closely with a number of industry partners, and is focused on conducting applied research with tangible outcomes that benefit Australia. In 2012, a compound discovered in Professor Walder’s laboratory successfully completed a Phase 2 clinical trial for the treatment of type 2 diabetes.